Cynthia, a curious young girl, finds herself in the strange and eerie world of Tersa, a place both whimsical and creepy, with bizarre creatures and unusual inhabitants. In her search for a way home, Cynthia discovers that something mystical prevents her from leaving. This storybook tale takes place in an era of the past, before computers and smartphones, when children solved problems through exploration and creativity. It is a point-and-click narrative adventure presented in a hand-drawn style that blends childlike innocence with something darker. 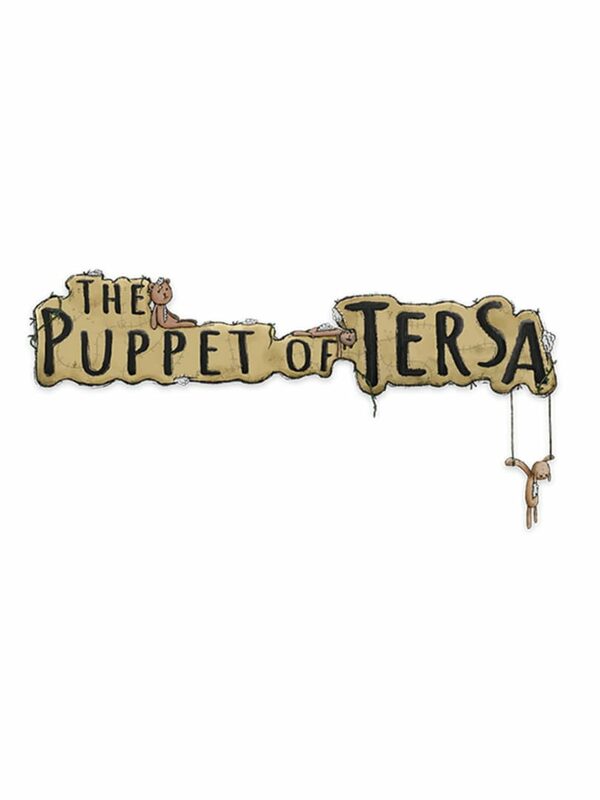 The Puppet of Tersa is a five episode series. Through each episode, Cynthia delves deeper into the world of Tersa, searching for answers, making new friends, and solving puzzles and problems that will ultimately allow her to confront the mysterious force that keeps her from going home. Cynthia’s story begins with the first episode, The Puppet of Tersa: A Curious Place. The core foundation of gameplay requires Cynthia to solve puzzles in order to progress. Nearly everything in the game is interactive, providing players with tools needed to solve puzzles and the opportunity to learn more about the world of Tersa. The world of Tersa is digitally hand-painted using specialized brushes to give the presence of the artist's hand at work.